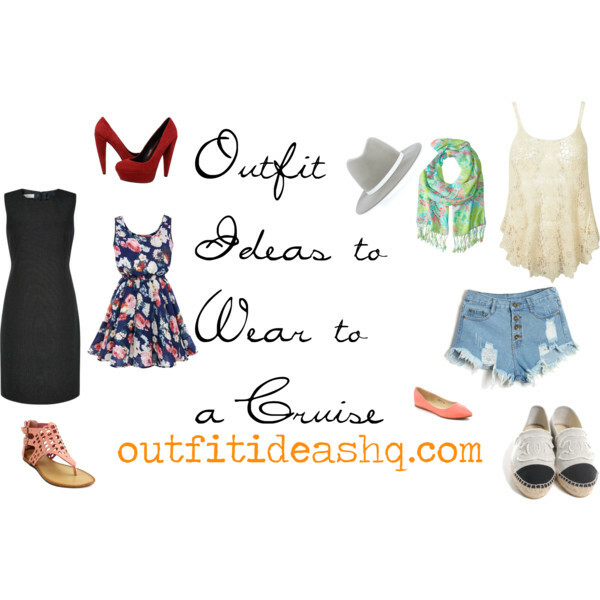 Are you going to your first cruise and don’t know what to wear, what to pack? 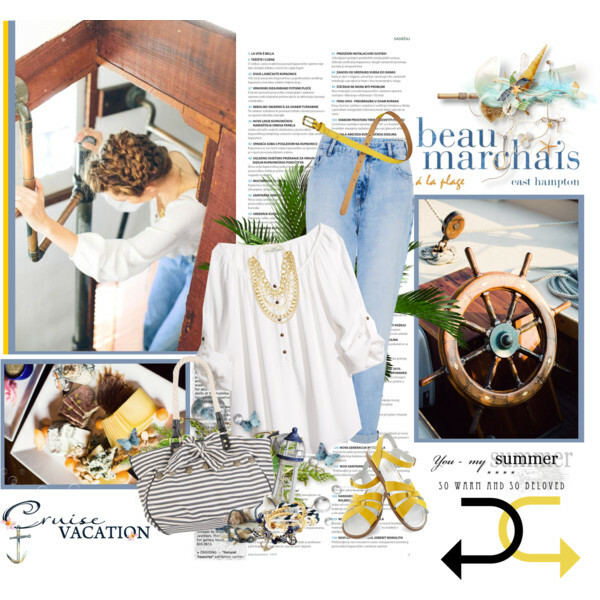 We’re here to help you pack light and right, with some outfit ideas you’ll surely adore. Packing for a cruise requires a definite knack. It’s a skill that usually most people don’t have. There’s no harm in overdoing it but it would be a right hassle to bring a lot and only use half of it. Pack smart. Whether you’re heading to someplace warm and sunny or somewhere crisp and cool, your best bet is to pack layers. What thing you need to know is that shorts are only appropriate when you’re on the pool deck or the fitness center. You can bring one bathing suit and one cover-up. For daytime outfit for indoor activities, you can wear something casual like walking shorts, jeans, casual skirts and sundresses. 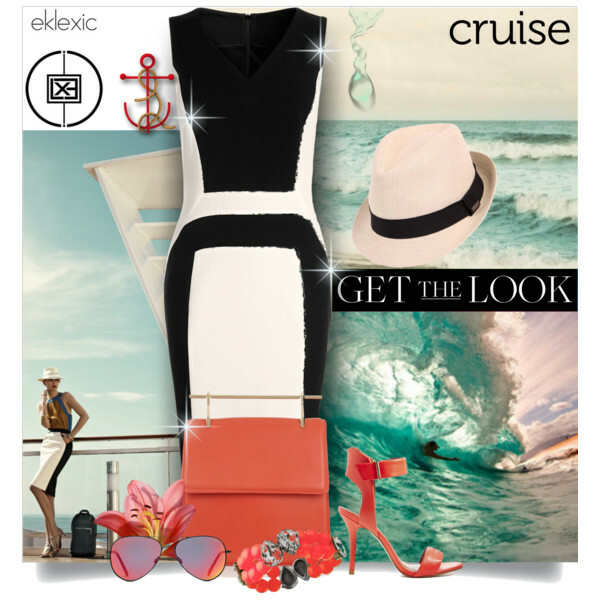 Normally, for 2-7 night cruises, you’re going to have two formal nights where a man would wear a suit or tax and a woman with wear an evening gown or a cocktail dress. But even if formal wear is requested, it isn’t really required. Other nights are semi-formal, so you could always get away with business casual and smart casual outfits. 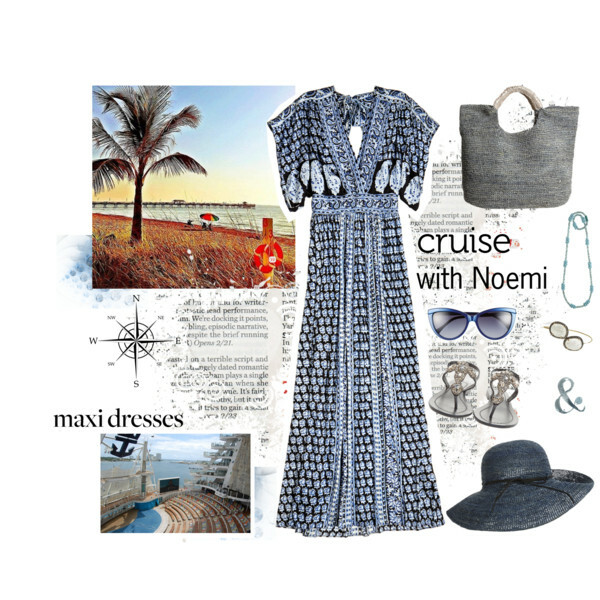 Check the website of your cruise liner for more information. The key to packing smart is by bringing mix-and-match clothes. Don’t forget to pack sleepwear, underclothes, hosiery and toiletries, especially some sun block. Organize your luggage with clearly labeled names, address and contact numbers. Since suitcases are often collected the last night of your cruise, bring an overnight bag for carrying important valuables, medications, documents, etc. If you plan on getting in the pool or hot tub as soon as you get on the ship, just carry some clothes in your overnight bag because the luggage will not get to your cabin until early evening or late afternoon. Pack your clothes with vacuum clothing bags. They can get more inside your bag and security at the airport won’t have to rummage through all your things because they can already see it through. Other things you might need are some cardigan, a light jacket, scarf, an extension (because plugs in the ship are way too far away), a stylish hat and sunglasses. Also, small totes or bags are quite helpful for daytime packing because you’re going to put cameras, phones, bottled water and some sunscreen in them.